Although the concept of Gyms and Gym Battles has been done away with, in favour of the Island Trials, each trial is led by a Trial Captain, all of whom specialise in a specific type but it was often questioned why they specialised in a type. 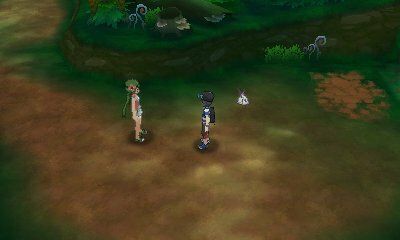 However, you are actually able to battle with each of the Trial Captains through the game. Some will be with their Island Trial, others will be after it. 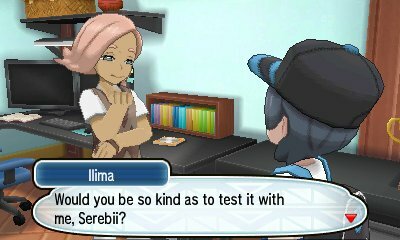 Ilima is actually a Trial Captain that you battle twice. First time you battle him, it will be for him to see if you are ready for his trial. His Smeargle has a different move depending upon which Starter Pokémon you picked. 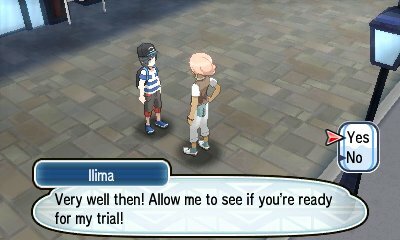 The second time you battle Ilima is slightly after the completion of the trial. 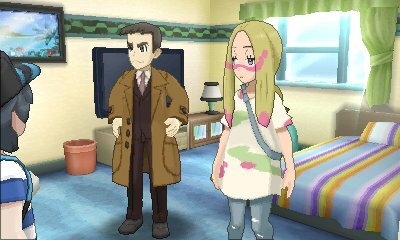 Go to his house in the Hau'oli City and he will welcome you into his room and mention how he has been working on a new battling strategy and asks if you will join him in a battle. If you accept, he'll take you to the Trainer School for the battle. After defeating her trial, if you go to her house in Konikoni City and go to the back room. In there, you will find Lana's sisters who ask for you to play with them. Defeat them in battle and Lana will come in. Her sisters will ask for you to battle her in order to show who is the strongest trainer. 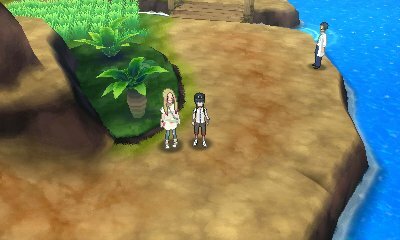 At night, after you have beaten the Akala Grand Trial, you can go to Kiawe's house in Paniola Town. 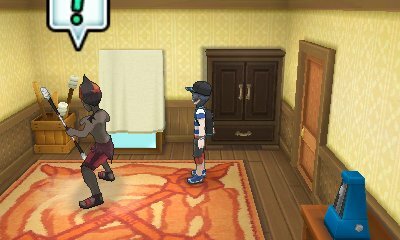 Go upstairs and you will find Kiawe in his room doing some training for his fire dancing. He says that he has to practice in it, like Pokémon battles and the note that the time has passed and he needs to go to the Thrifty Megamart. Follow him there and you will see him get let go from his job and his ex-boss hoping his dreams come true one day. Kiawe then spots you and challenges you in order to lift his spirits. Sophocles, when you complete his trial, says right away that he wants to battle you. 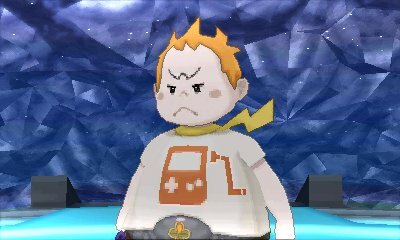 However, this will require a lot of waiting as the only time you can battle Sophocles is when he comes as a challenger to your position as Champion of the Pokémon League. The sixth Trial Captain is one that you will definitely battle through your play. 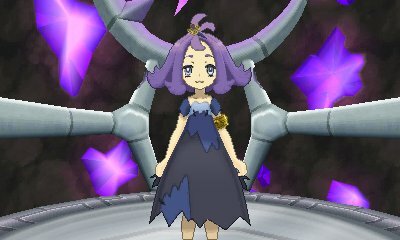 Acerola becomes a member of the Elite Four and so has got multiple instances of battle against her. You don't actually meet Mina until you're about to do the final trial, which she has nothing to do with. She instead decides to create a trial, but you don't see it. You first battle her during the Ultra Beast story line where she brings information to Looker and Anabel and battles you to make sure the information is safe. You can face Mina for a second time in Poni Gauntlet. 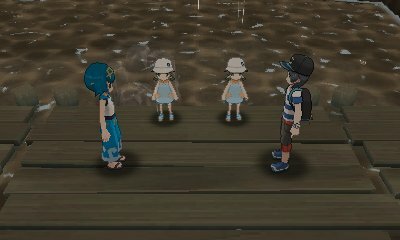 After requesting you defeat all the trainers as part of her faux-trial, she will finally battle you again herself, with a similar team to before. She will give you a Bottle Cap for defeating her.